Voice Over is not an industry that has rules that you must follow to be a voice over artist. Even though so many try to make it seem like there are. Voice Over is a term that simply means that your voice is being used after being paid for by a client. It does not matter the genre. There are many ways to build your business as a voice over artist. You can use agents, freelance sites, P2P's, email marketing, etc. YOU get to decide where and how you get your business. Thank god for the internet. The internet. This is why it is great to be alive in this age. No barriers. No gatekeepers. NO BOSSES. Even the fact that you can set your own prices is a big part of our freedom. Of course, this is where the Fiverr debate has really gotten heated. Pricing. 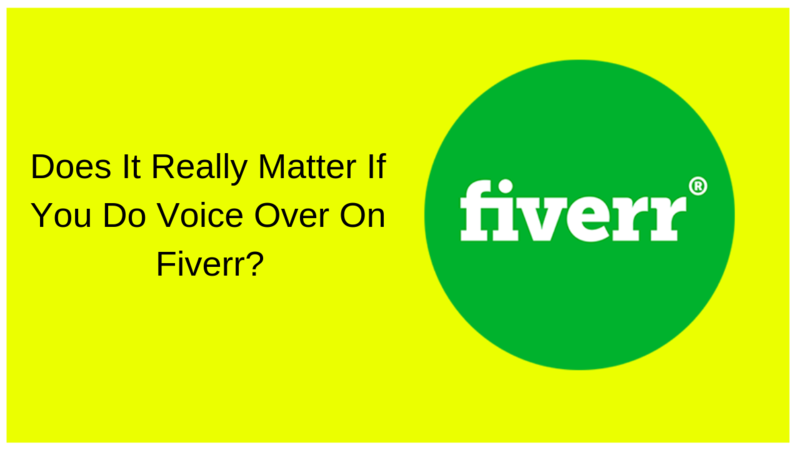 The people opposed to Fiverr take stand that $5 is not what a real VO charges. "You are bring our industry and rates down"
Any intelligent person knows that you don't have to charge $5 just because you are on Fiverr. YOU make the decision to accept or reject any offer no matter how you get your business. 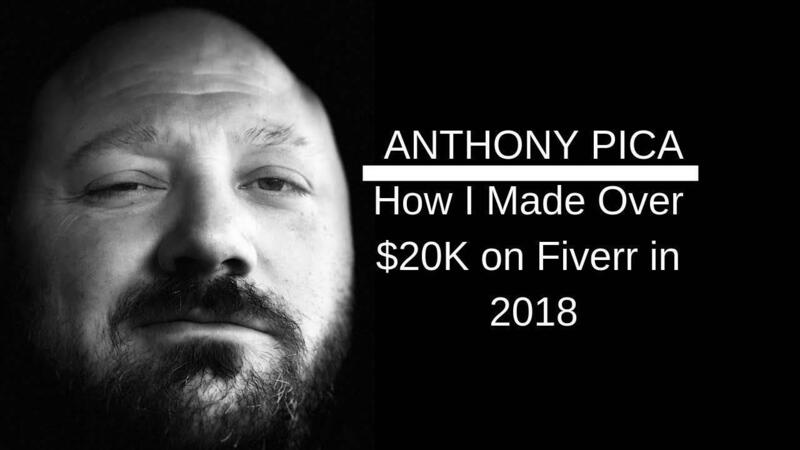 So what do you say to someone giving you static on being on Fiverr? Well obviously, I do not care how any voice over makes their money. If a platform that I or anyone else uses to make an honest living doing what they love with the freedom to charge what they want when they want, I say. Make your money and make as much you want. For you. For now, maybe it is as simple as don't ask, don't tell. What if you could actually learn how to get directly to the client that can hire you? What if instead of competing with everyone you completed with no one? What if you could generate clients on autopilot? 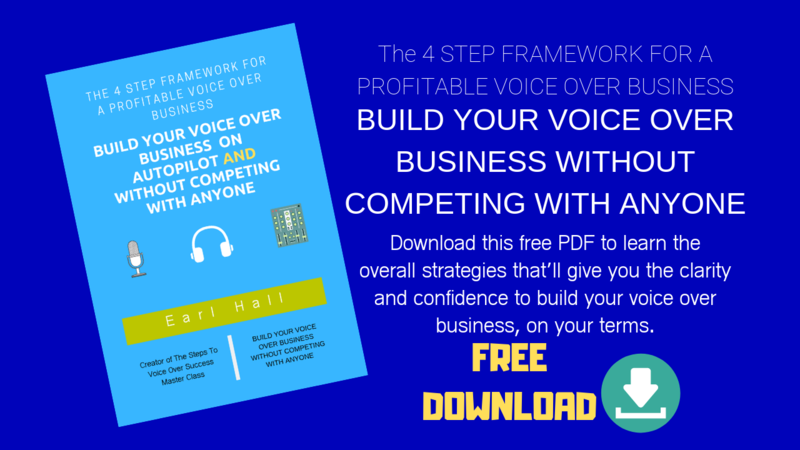 Get the overview of my 4 Step Framework for a Profitable Voice Over Business.